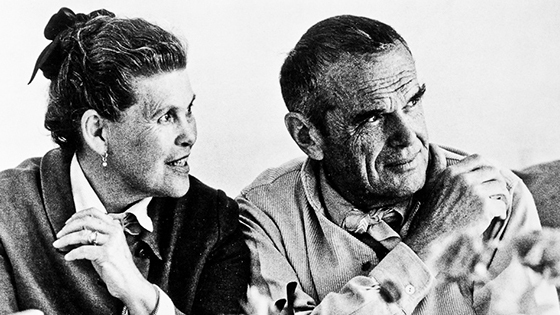 Charles and Ray Eames were iconic American designers who worked to make major changes to contemporary architecture and furniture, opening a new door for modern decor from the 1950's onwards. 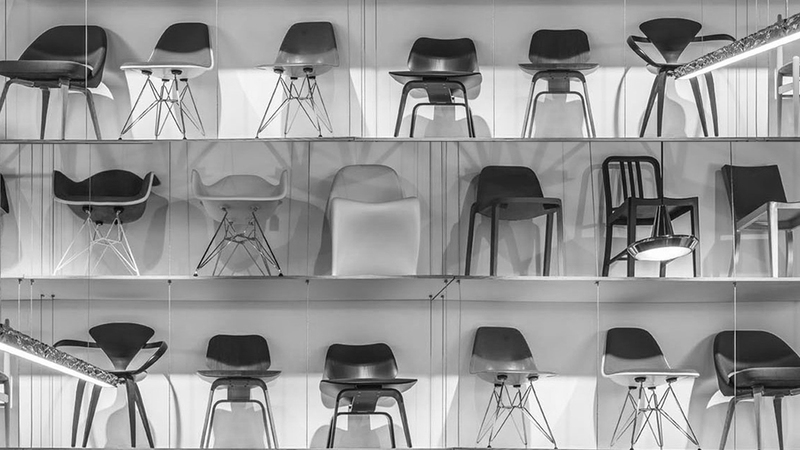 The Charles and Ray Eames DAB stool is completely appropriate for any occasion. Whether it is breakfast with the family or snazzy seating for a contemporary bar, there is no kitchen area too big, or dining room too small that would make this chair look like it wasn't part of the family. Available in over 25 stunning colours! 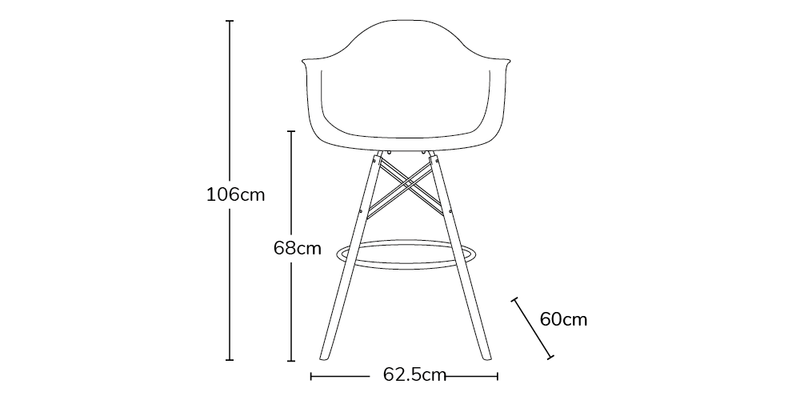 The DAB bar stool's top (made from PP injection moulded plasic or a comfortable fabric seat) fixes into a steel frame and beech wooden legs with the fixings included. The elevated and smooth design makes this chair comfortable and one of the most powerful throughout the Eames range. If you're loving the seat top but are not a fan of the bar stool there are 5+ types of legs that can be mixed and matched to create your ideal look.